Burgoyne and Burgoyne, Publishers, is a small, independent publishing house, specializing in its own art (illustrated) and nature (photographs) books. The company was founded in 2004 by Marianne Harding Burgoyne, President, and her husband, Robert H. Burgoyne, MD, Vice President. Sadly, Robert died in 2007, but Marianne continues to head the company. The company is located in Salt Lake City, Utah. We are committed to creating beautiful books. 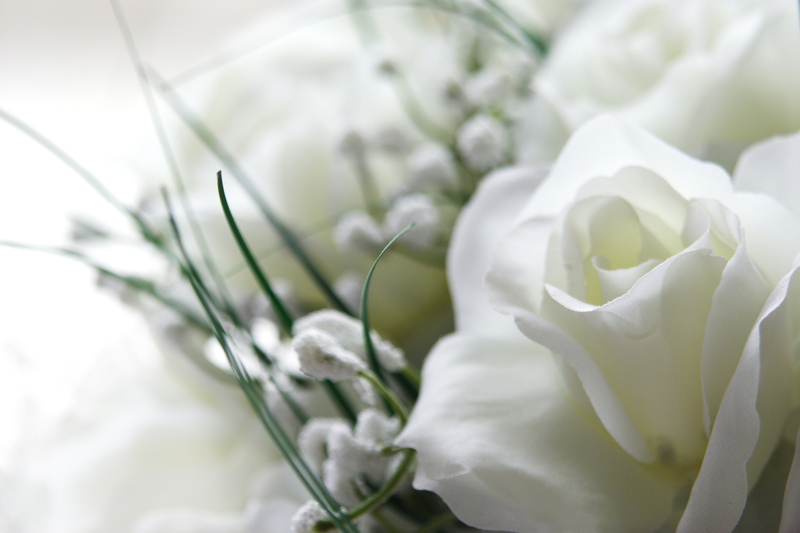 “A thing of beauty is a joy forever,” wrote John Keats. 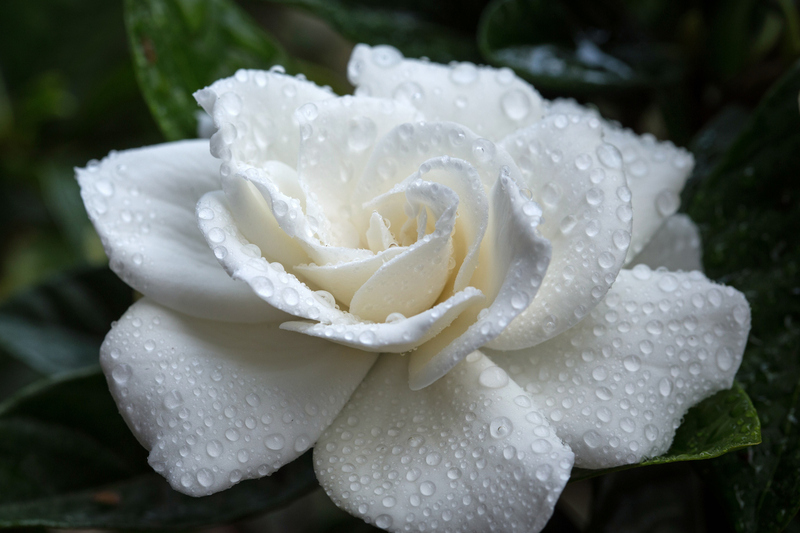 “Its loveliness increases; it will never / pass into nothingness; but still will keep / A bower quiet for us, and a sleep / Full of sweet dreams, and health, and quiet breathing.” Beautiful art is transforming; it will take us to a tranquil place. And books stay with us, long after we have finished reading them. A good book is a life-long friend. 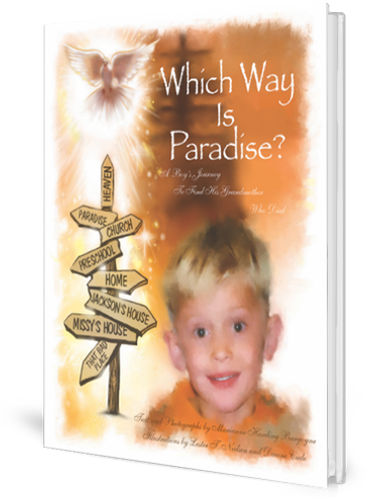 The company’s new release is a children’s book, entitled Which Way Is Paradise? (2017). The book is one boy’s journey to find his grandmother who died. 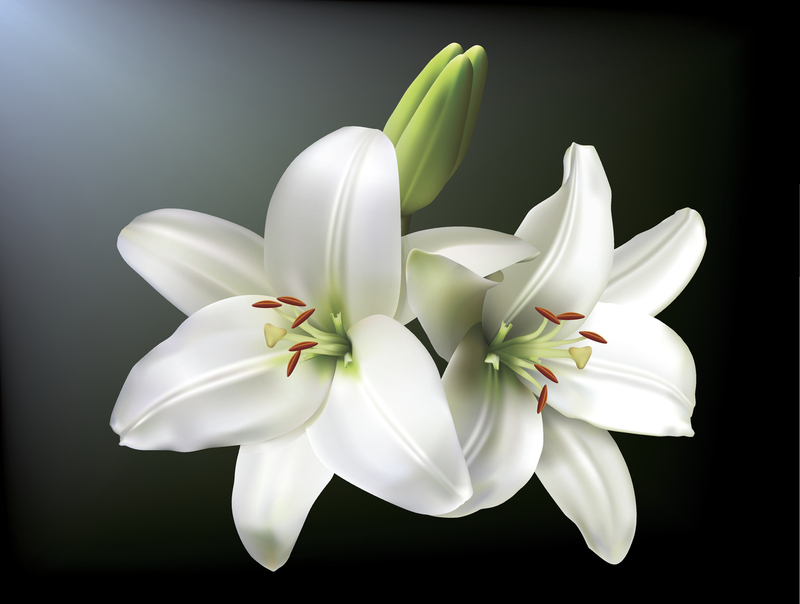 Young Gabriel at first cannot accept her death. He believes she is still with him, but nevertheless, wants to find his way to Paradise to find her. 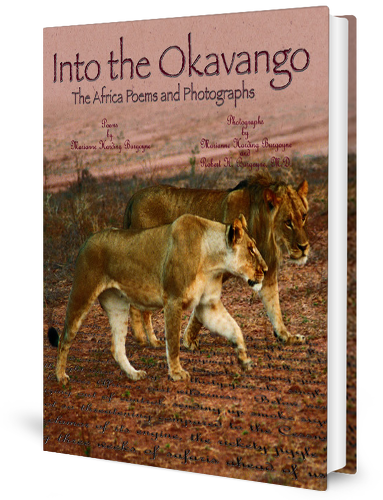 Into the Okavango is an award-winning poetry-photography book, taking the reader on a twenty-three day safari through Botswana, Zimbabwe, and South Africa. Take an African safari with us!